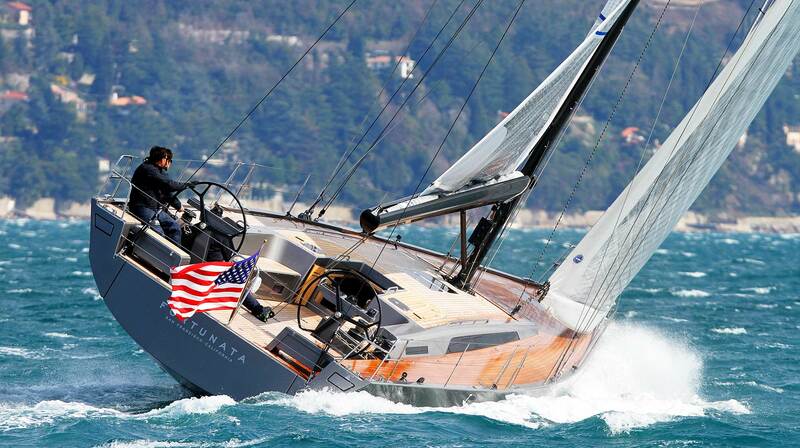 There are seldom more sexier or more exciting designs seen in yachting than the recent Solaris Yachts fleet. The current Solaris 50 (my favourite) and the 55 along with their smaller and bigger sisters are the eyecatchers in every boat show they turn up and – of course – in every marina. Under full canvas the distinct sleek aggressive lines, the signature Dreadnaught bow and the very, very low cabin superstructure with the flush and clean deck is making yacht aficionados around the globe turn their heads around and dream away. These boats are the product of one of the most respected naval architects of today: The Argentinian master designer Javier Soto Acebal. Javier Soto Acebal LIVES his job. He truly does. Over the time of a few days we´ve had a vivid email-conversation on his work and at last I was lucky to catch him on the phone for some deepening details. I had rarely made an interview where my partner was more enthusiastic, almost lyrical – Javier Soto Acebal, this is for sure, really lives his work with all the passion, heart and love a man could feel. Here´s what we have been talking about. 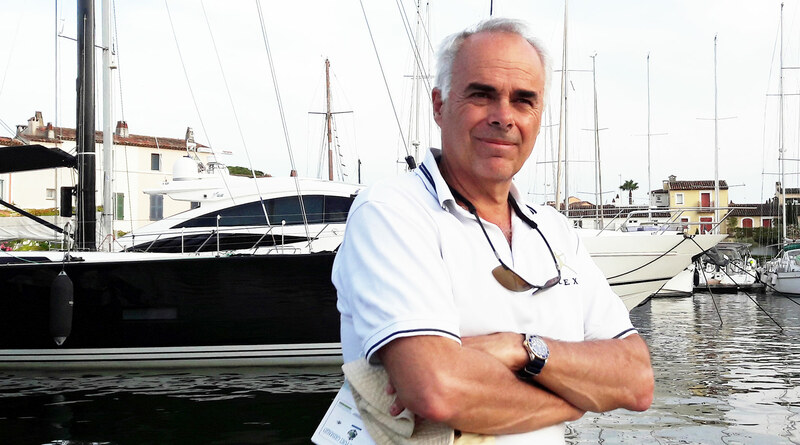 Javier is one of the last naval architects to scribble by hand with real pencil on real paper. NFS.com “Mentioning Solaris again: When and how have you been appointed principal designer for Solaris Yachts? Why did they choose you? Look at the sleek, low profile and the clean deck. What a beauty! Thank you so much, Javier: This was one of the most intense and enlightening conversations in months! I look very much forward in finally inspecting a Solaris yacht by myself and trying to find out what this special Solaris spirit really is. Another great interview. I love Acebal’s designs. The Soto 40 is a favorite. Hi Brian, thanks for your kind comment. Yes, he seems very special. So much passion, so much poetry. Looking forward to seeing the Solaris-yard in May so much! Very nice work on the blog. Your interviews are great Keep up the good job. Next Post	Colin Firth starring as Donald Crowhurst: Does it work?